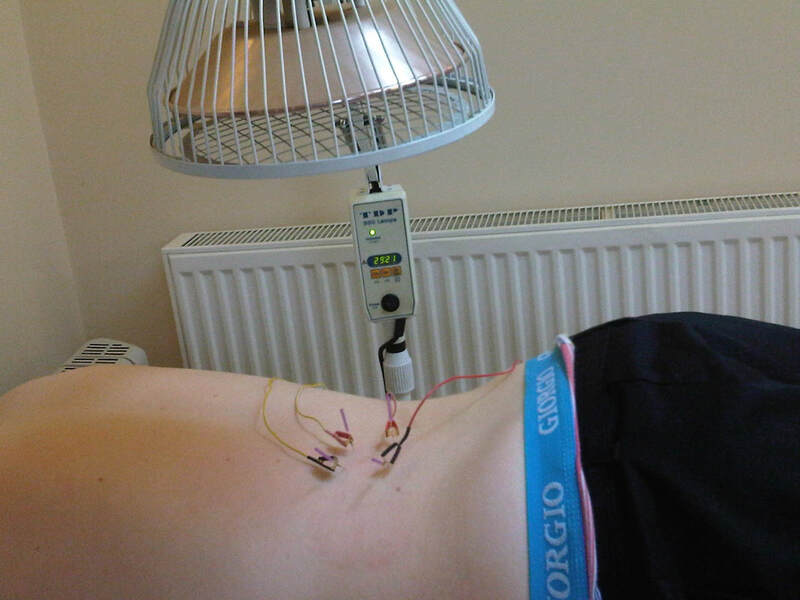 Acupuncture is the insertion of very fine needles into the skin. 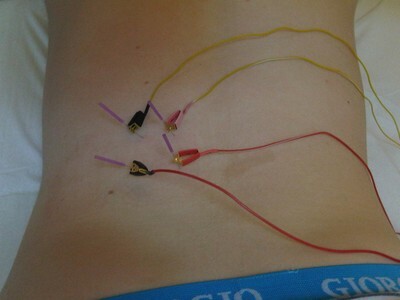 The needles are inserted into specific places - acupuncture points - on the body. 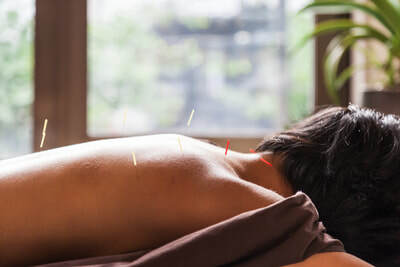 The location of these acupuncture points is based on ancient Chinese theories of the flow of qi (energy) and blood through distinct meridians or pathways that cover the body somewhat like the nerves and blood vessels do. According to ancient theory, acupuncture allows qi to flow to areas where it is deficient and away from where it is in excess. In this way, acupuncture regulates and restores the energetic balance of the body. Many people I see have a fear of needles based upon their past experience of hypodermic needles. Acupuncture needles are very different from hypodermics - they are very fine and flexible and are usually barely felt when inserted. Once the needle has been inserted, certain sensations may be felt. Sensations may include slight cramping, heaviness, distension, tingling or an electric sensation travelling along a limb (these sensations are said to be that of the qi being activated). If any discomfort is experienced, it is usually mild. I only use the highest quality disposable acupuncture needles, which are in pre-sterilised packaging, and once used, disposed of after treatment. Due to new Advertising Standards Authority (ASA) guidelines, I am no longer allowed to print details of what acupuncture can treat. Please contact me if you would like to talk through your condition and how I might be able to help.